We're officially off that hellish ride through space, and onto bigger and better things. It was Brittany's turn to pick the flick this week, and feeling as though we deserved to treat ourselves, she selected 2014’s Housebound- a thriller/comedy straight out of New Zealand. Having heard nothing but great things about this movie, it felt a little indulgent… But hey, treat yo’self, amiright? 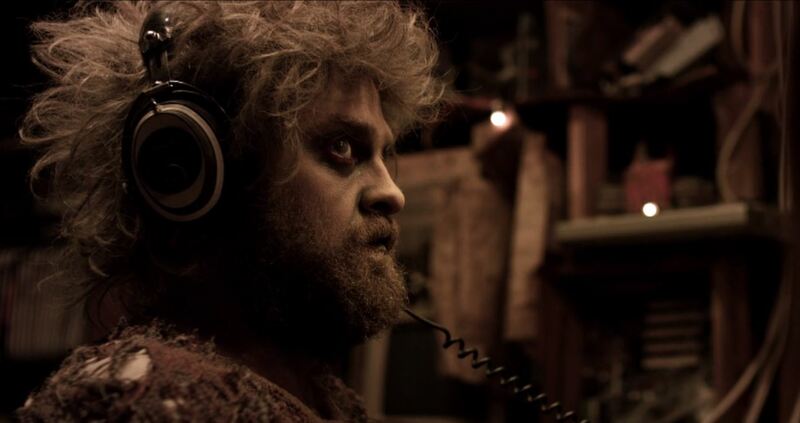 Housebound follows Kylie, a young delinquent who is sentenced to house arrest under her mother’s care after being arrested for breaking into an ATM. While stuck with her mother and stepfather, Kylie learns some disturbing things about their family home. Like how a teenage girl was murdered there decades ago… Back when their house was used as a mental institution. NBD. As Kylie becomes obsessed with solving the murder, things around the house just get weirder and weirder. Can she solve it before her and her mother become the killer’s next victims?